Fruits are considered as healthy food. And some are considered healthier and more nutritious than others. People need not look for exotic fruits in order to take advantage of the many health benefits they provide. They only have to look at the common orange and the many health benefits they can enjoy while eating them. Here are just some of those benefits. Oranges are also known to be high in fiber. Considered as a good remedy for constipation, fiber aids in the easy passage of stool inside the intestines. 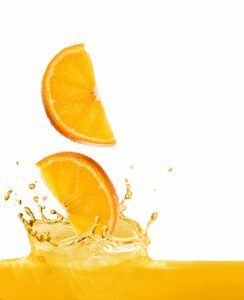 Not only that, oranges also provide an alkaline effect in the digestive system that aids in the secretion of digestive juices. This in turn helps in the efficient digestion of food. A flavonoid known as hesperidin has been reported in studies to help lower high blood pressure. The Vitamin C and other flavonoids also help in reducing heart disease risk as well as slows down the rate of arterial thickening.